Meraki Wireless Outdoor Solutions are high-powered devices with many talents. 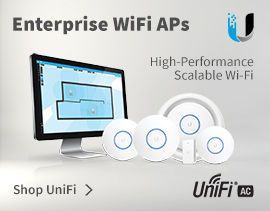 They are gateways, repeaters, and access points and work with all other Meraki devices. 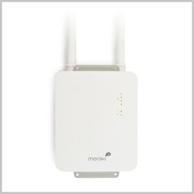 Meraki is all plug-in-and-play, from gateways too access points. 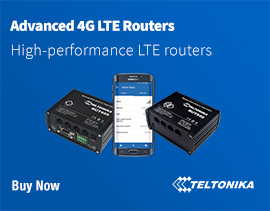 They All come with the necessary accessories that you need to power your access points. Cisco Meraki believes that technology can connect and empower and wants to simplify powerful technology, so that passionate people can focus on their mission and reach groups previously left in the darkness. 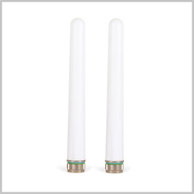 4Gon - your Cisco Meraki Wi-Fi Outdoor distributor, supplier, reseller! Get all your wifi at 4Gon!